As you may or may not know a new convoy for Eastern Ontario has begun this year and is set to roll out on September 6, 2014. 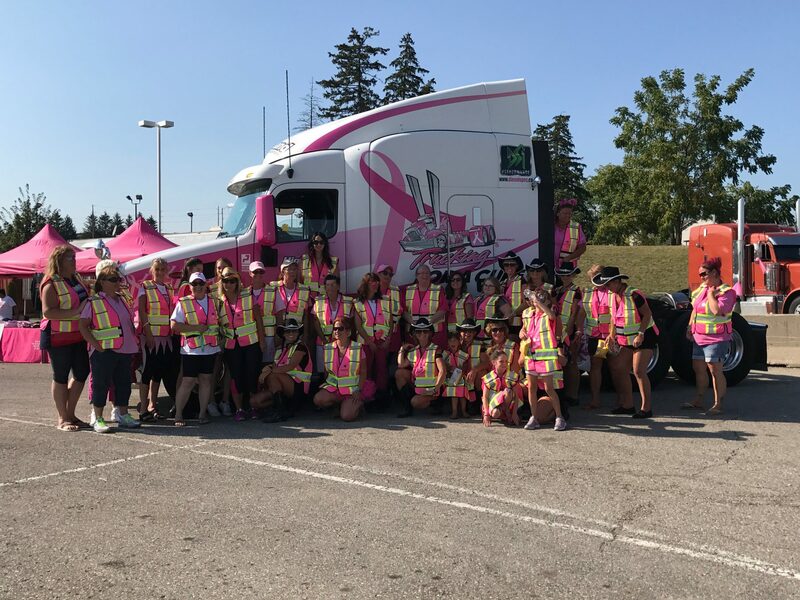 This convoy will roll from the Ultramar Truck Stop at Highway 416 in Brockville Ontario and will return to the same spot. Also available is musical entertainment by Ambush and the Road Birds, food, prizes, awards and more. Come on out for a wonderful family day and support a great cause. To learn more about the schedule for the convoy please check out the Prescott Convoy page.